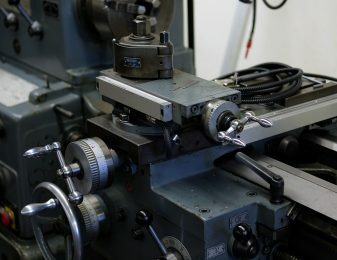 Skills Provision is commencing a recruitment drive for four “time served” Machinists to join a company in Llanelli, Wales. The employing company specialises in large fabrications and heavy machinery. These positions require individuals to have experience in both manual and CNC machining and the ability to read engineering drawings. *Applicants must hold the right to work in the UK. As a Machinist daily manual and numerical control work will include lathes, milling machines, vertical and horizontal borers.